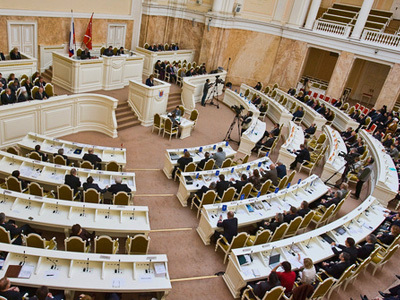 Educational reform will undermine the foundations of statehood, speaker of the parliament’s upper house, Sergey Mironov believes. 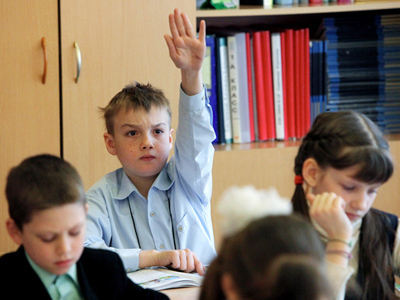 ­The new school standards proposed by the Ministry of Education are unacceptable because they undermine the future of Russia’s statehood, said speaker of the Federation Council, Sergey Mironov. Educational reform is another way of imposing “a service to pay for” on the public, he said. Only school subjects that do not affect the quality and essence of education will be free of charge, the speaker said in Kaliningrad. 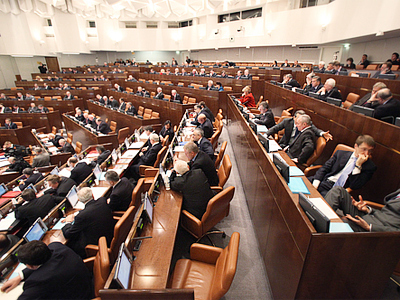 This reform is being conducted deliberately, Mironov believes, because “an uneducated society can be easily managed and manipulated.” But in this case one should not demand much from such a society, including its participation in the country’s modernization, he said. The standards will be introduced in elementary grades in 2011, in the fifth to ninth grades in 2012, and in the tenth and eleventh grades – in 2013. The new rules will be applied nationwide by 2020. Students will be required to attend compulsory lessons in physical education, life safety and Russia in the world. Then every student will have to choose one subject from each of six fields of knowledge. The groups include the Russian language and literature, foreign languages, mathematics and informatics, natural sciences and arts. A total of six to seven subjects can be taken, but not more than one subject from each group. Since all students are obliged to take tests in mathematics and the Russian language, these two subjects seem to be compulsory as well. The proposed reform has been met with criticism from teachers, parents and public figures. 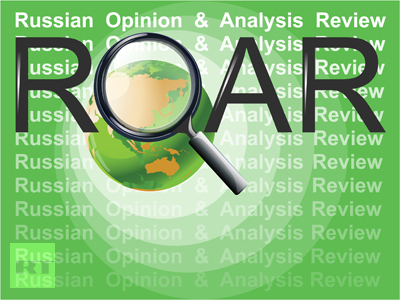 Many say that it is unclear what the subject "Russia in the world” will teach. The other big problem is that student will not be able to choose two subjects form one group simultaneously, for example, Russian and literature. Mironov believes parents will have to pay for private tutors, if they want their children to study additional subjects. He also said that the compulsory subjects should include history, literature, Russian, chemistry, physics and mathematics. “Otherwise, we will lose our youths and with them the future of our country,” he noted. According to the speaker, the need to amend the new law on basic education has become evident. 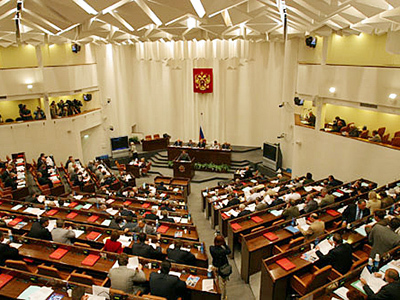 This law will determine if Russia can successfully “enter the post-industrial era,” he said.